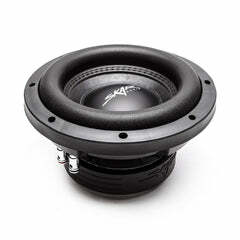 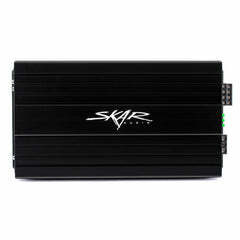 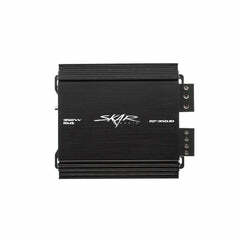 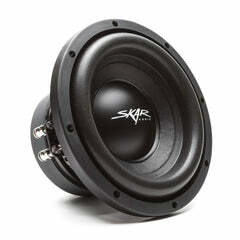 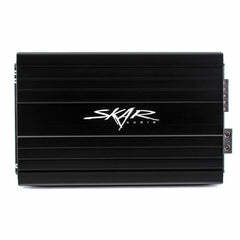 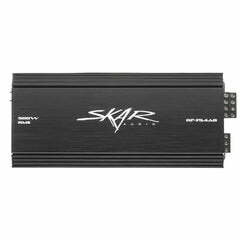 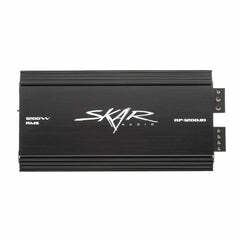 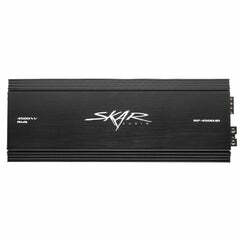 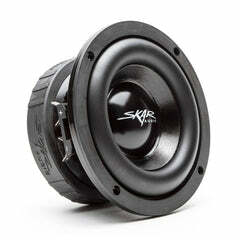 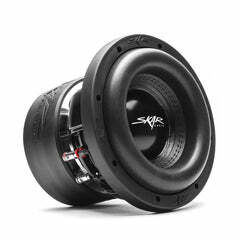 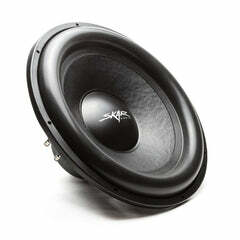 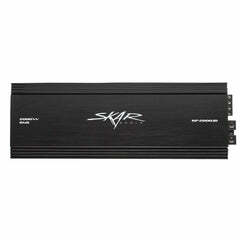 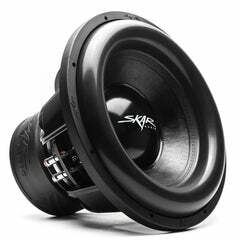 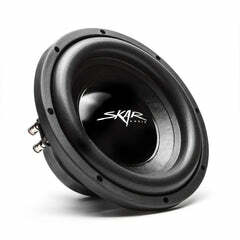 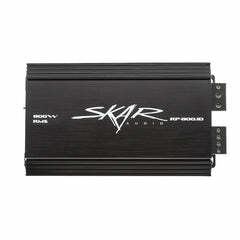 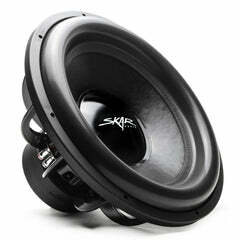 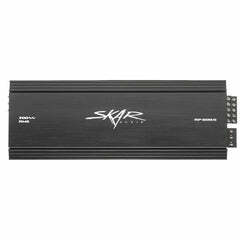 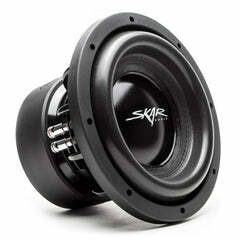 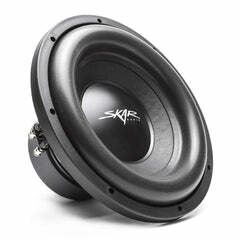 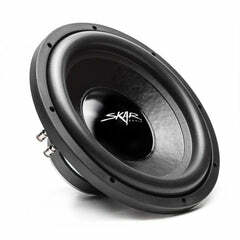 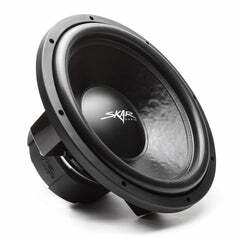 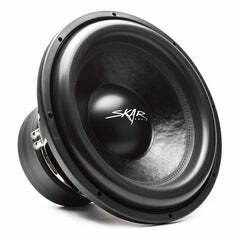 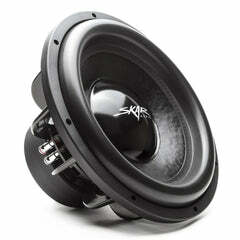 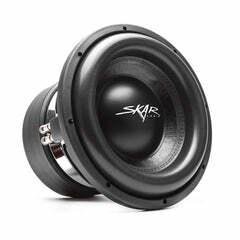 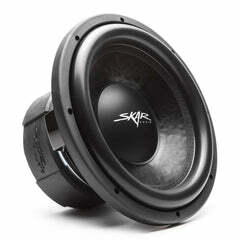 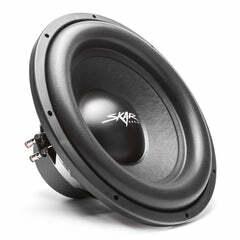 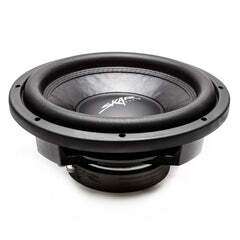 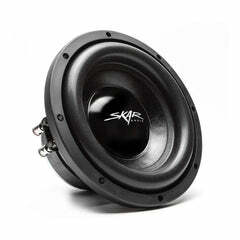 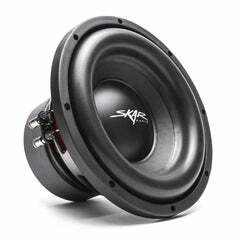 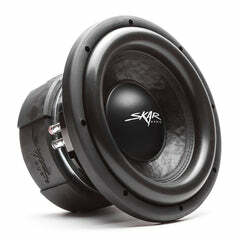 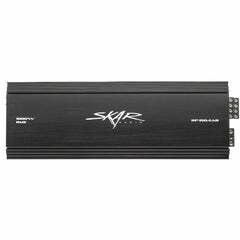 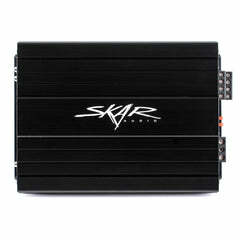 After years of research and development Skar Audio is proud to offer the ultimate SPL subwoofer. 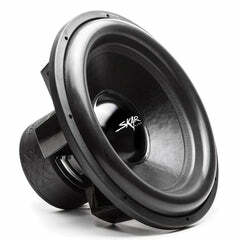 Welcome the DNR series. 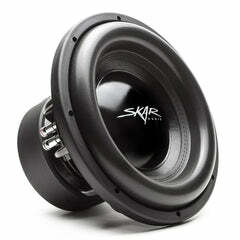 This is not your typical subwoofer. 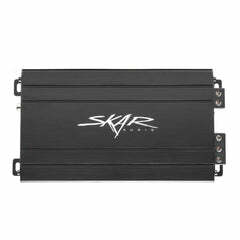 Engineered specifically to compete and win; the DNR has an RMS power rating of 5,000 watts and a peak power rating of 10,000 watts. 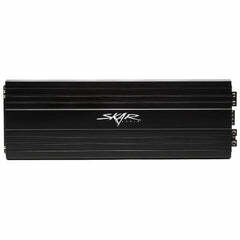 This subwoofer utilizes a 4-inch, 8 layer, black aluminum voice coil that can perform all day long. 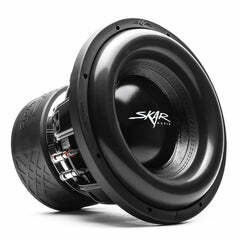 As of right now, the DNR is only offered in a 15-inch configuration with your choice of a dual 1 Ohm voice coil or a dual 2 Ohm voice coil. 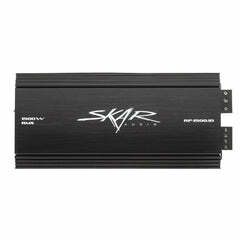 The DNR has been developed to outperform and demolish the competition in many aspects and, at the same time, be very reliable. 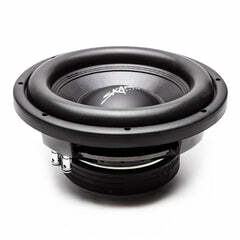 Once you lose to the DNR you “Do Not Resuscitate”.